Thanks for visiting our website. 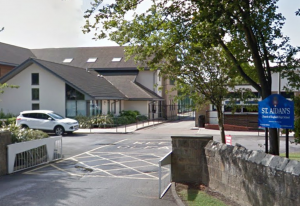 We meet on Sundays at 10.30am, at St Aidan’s school, Oatlands Drive – come and join us! For more information on this, or any of our other upcoming events, please click ‘What’s On’. The grave could not hold him. Death could not bind him. He suffered and died for our sins. We celebrate because Jesus rose again and is alive today!